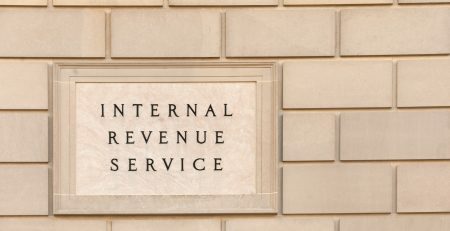 The IRS often takes advantage of taxpayers without representation. 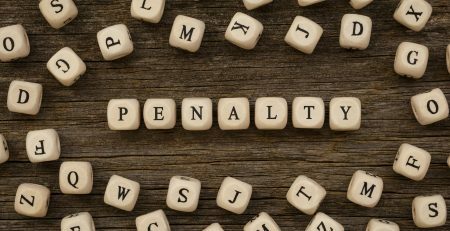 Taxpayers representing themselves are often caught in expensive penalty and deadline loops due to the complex documents and processes. The IRS wants taxpayers to pay off their debt in-full as soon as possible. We understand it isn’t always possible for the average taxpayer. Even if your case is simple, the IRS’s processes, documents, and deadline systems are difficult to navigate. 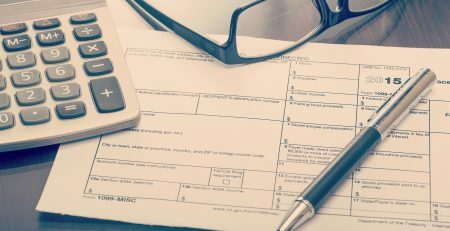 Because of this, planning to face the IRS without tax representation can actually be more expensive than facing the IRS with representation. The average Offer in Compromise or installment agreement case takes more than six months to finalize. Larger tax problems can take even longer. 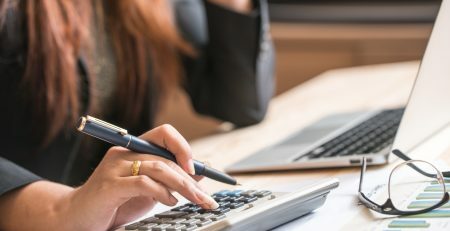 Even if you have the time and energy to completely focus on your case for more than six months, the IRS may not take your case seriously without representation. It is in your best interest to consult with a tax representative to understand the depth of your situation. They will also give you advice on your options and give you an idea about how long it will take to solve your tax problem. 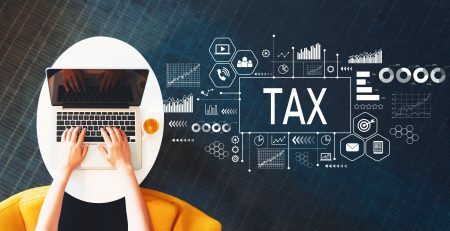 If the tax case seems to be something you can take on alone, good tax representation will send you off with the proper tools to handle it yourself. Although, good tax representation will also let you know if you may be biting off more than you can chew. For example, a client of ours once asked us for help on removing a Federal Tax Lien so he could better his credit report and refinance his home. Yet, upon digging deeper, the depth of his problem was much more complex. He owed the IRS over $300,000 and this debt also threatened his professional licenses and employment. If he had tried to deal with the Federal Tax Lien alone, his story would have been very different. Luckily, he was able to keep his employment and compromise with the debt. You can read this client’s full story here. An experienced tax representative will guide you through processes and explain complex documents. Not only do they have experience with the paperwork, but they know what to expect from the IRS. They will also communicate with the IRS on behalf of you and monitor the progress of the case. These two actions alone will lift the burden of your case from your shoulders. Tax representation can also identify other problems your case may bring up. 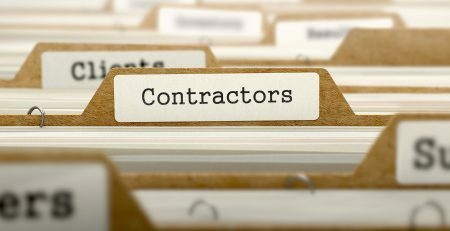 These other problems can interfere with employment, property ownership, credit, and more. A great tax representative will warn you of other foreseeable problems they see with your IRS balance, tax history, and more. Not only will they help you get out of trouble once, but they’ll help you stay out of tangling with the IRS again. Distribute your 1099 and w-2s Soon! Should I claim Itemized or the Standard Deduction in 2018? Let our tax professionals guide you toward a better tomorrow.